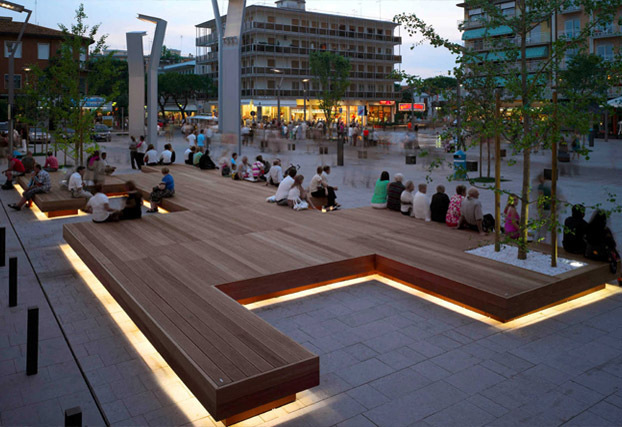 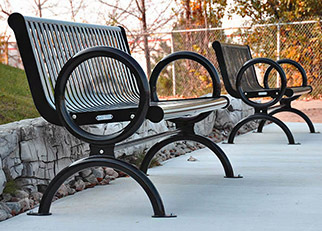 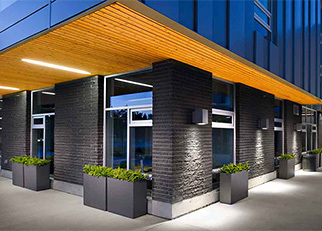 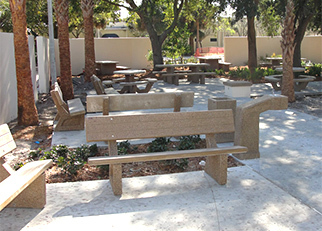 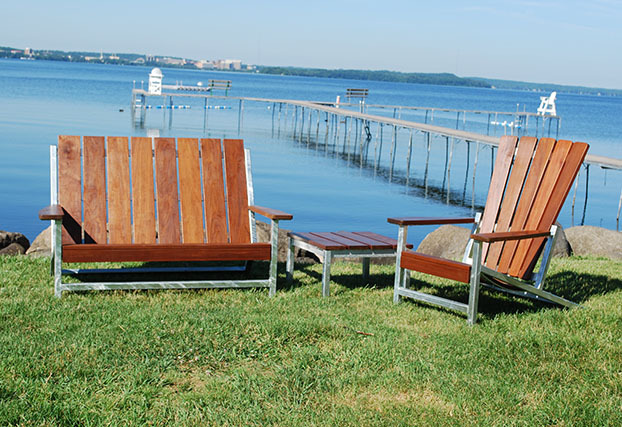 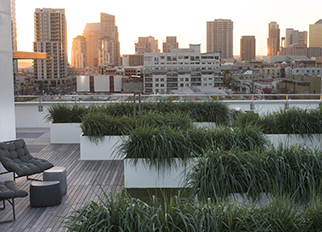 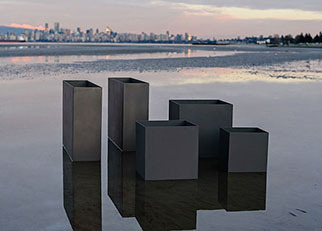 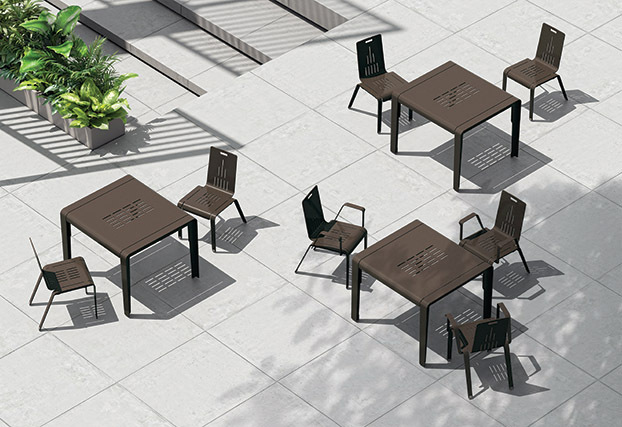 Canaan offers quality site furniture for public and private spaces across North America. 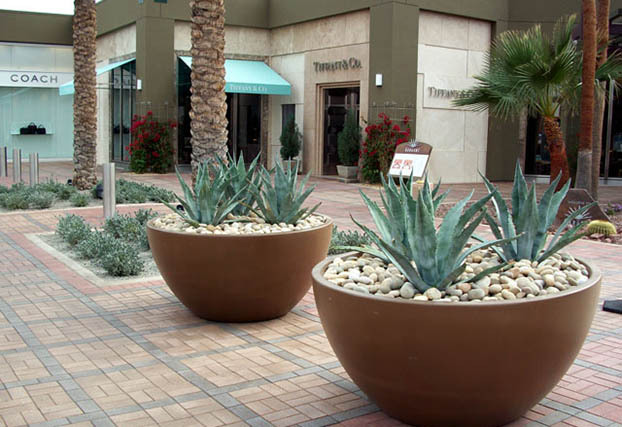 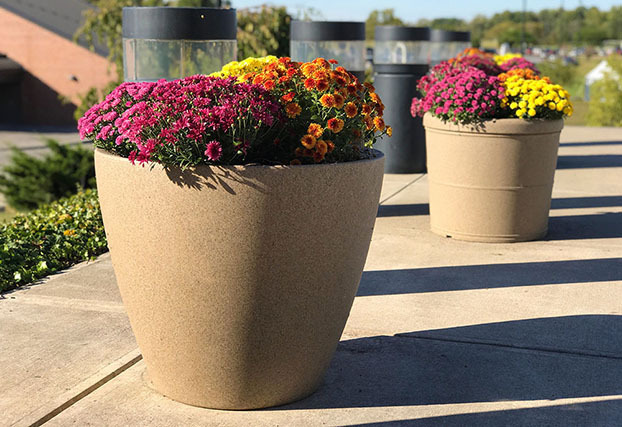 Sustainably designed Garden Planters,Garden Gates, Garden Bench, Trash Bins and Recyclers..
Green Theory Distributors is a manufacturer and distributor of commercial & modern planters. 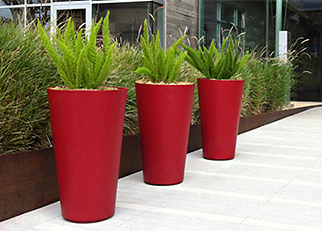 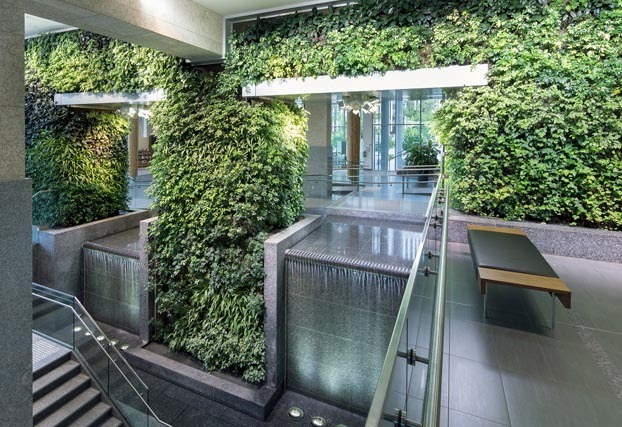 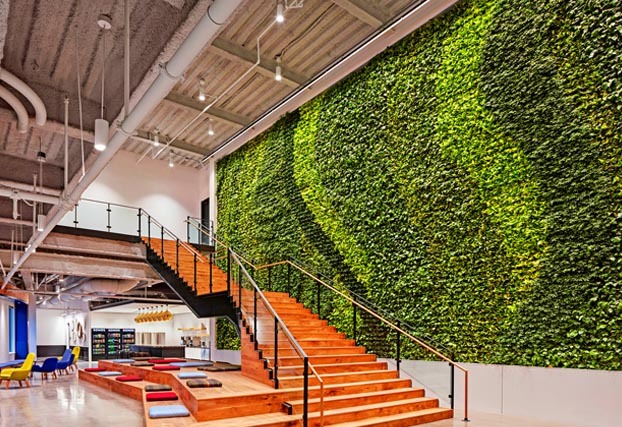 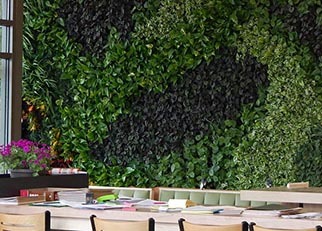 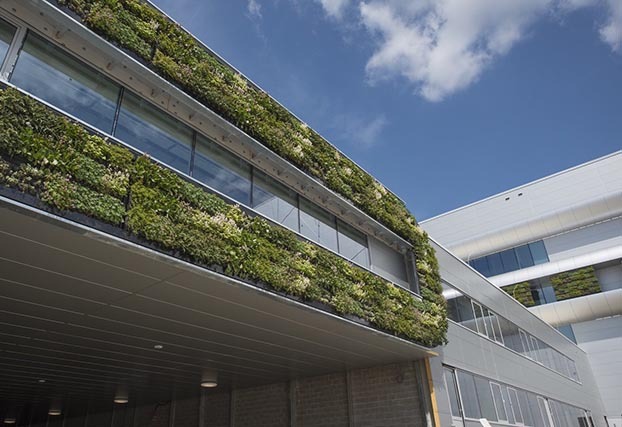 GSky Plant Systems, Inc. is the leading provider of vertical green wall systems in North America. 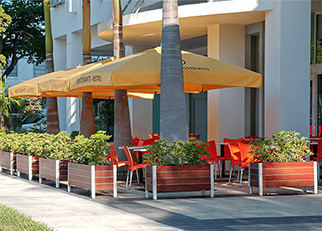 High design, high quality site furnishings. 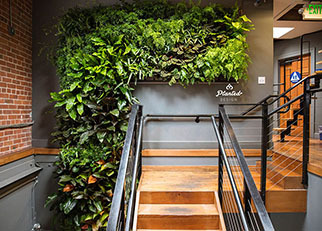 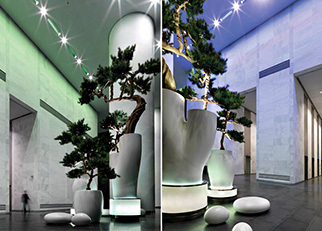 At Planted Design, we dream, create and build one of a kind, living vertical walls & plant arrangements. 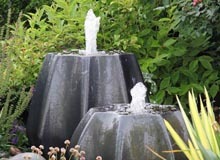 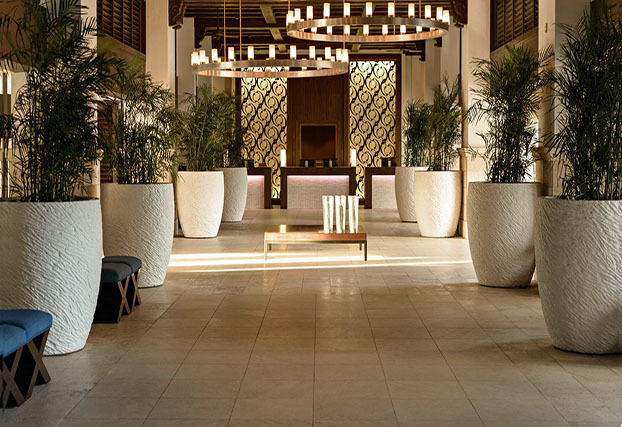 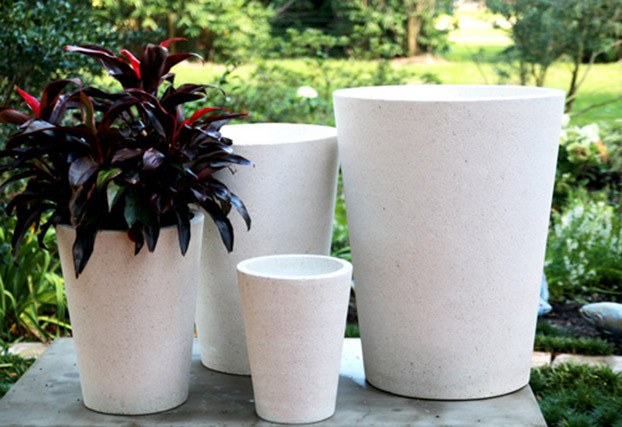 Stone Yard is the leader in high-quality hospitality cast stone furnishings, planters and accessories. 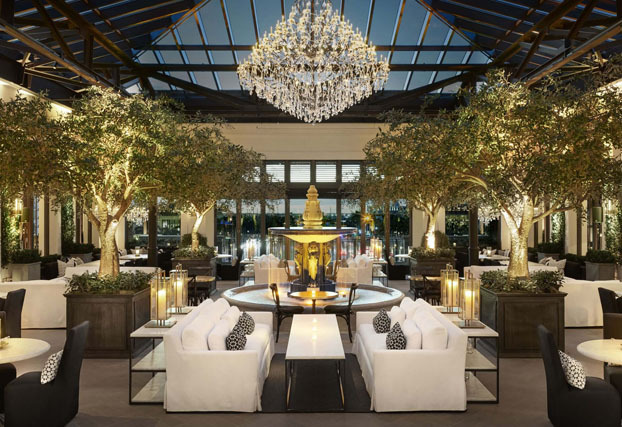 Cornwall on Hudson, New York. 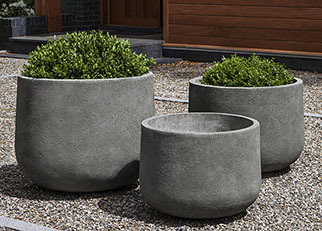 One of the largest concrete manufacturers in western Iowa.